Mount Everest lies on the border between Nepal and Tibet Autonomous Region of the People’s Republic of China. It is the highest mountain in the world. In Tibet, it is called Chomolungma and in Nepal, it is called Sagarmatha. Mount Everest in Tibet is termed as North-side whereas in Nepal it is known by South-side. 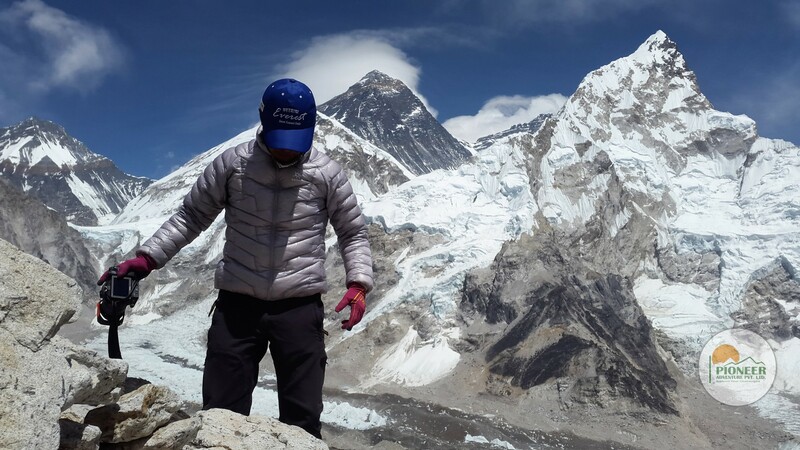 From both sides (Nepal and Tibet, China) any foreign expedition team can launch ascent to the summit after fulfilling certain formalities of the concerned authorities. 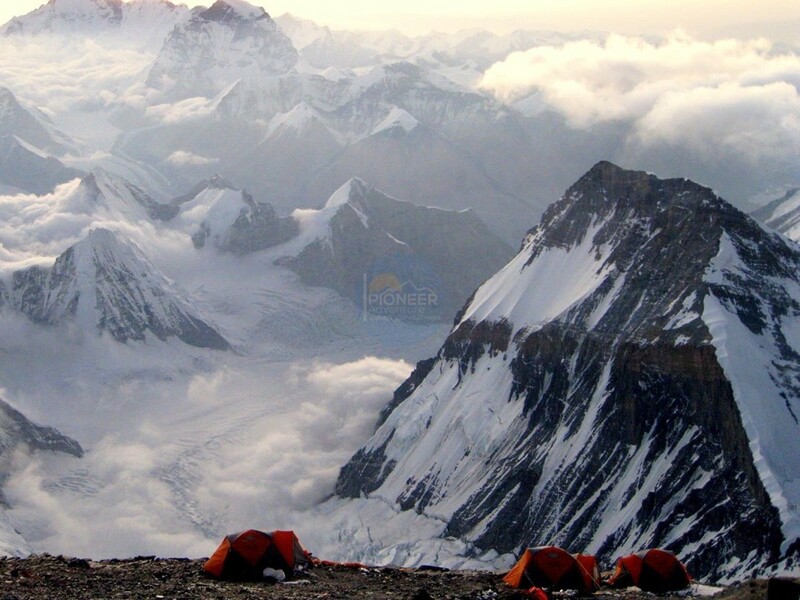 The ascent to the summit of Everest via Tibet and the North-side is one of the most difficult and rewarding mountaineering experiences in the world. We drive right to Everest North Base Camp, which is much windier and a bit higher than the South Side. 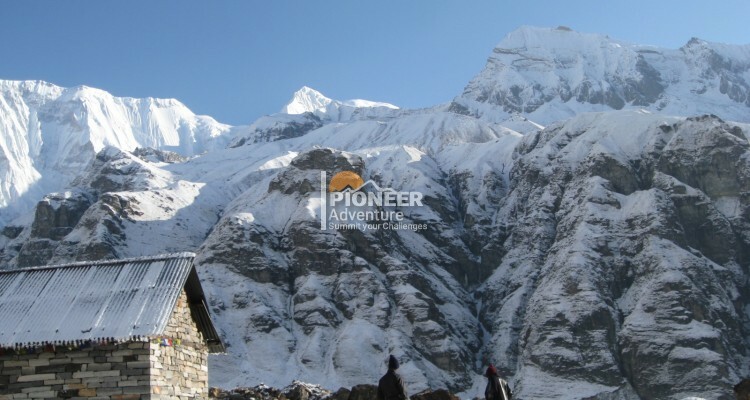 Everest Base Camp North-side is a kilometer-wide U-shaped valley located at 5,150 meters (16,900 ft) whereas Everest Base Camp South-side is the flat field below Kala Patthar at the elevation of 5,364 meters (17,598 ft) and Mt. Pumori. The wind blows in North-side very intensely almost every day with 30 to 50-mile-per-hour winds. One can enjoy a cultural experience before and after the climb in Nepal whereas there is nothing to experience in Tibet side. Organizing Mt. Everest expedition via South Side from Nepal is one has to walk into Base Camp up the Khumbu Valley but on Tibet side vehicles are accessed to the base camp in the summer months and climbers normally rest at base camp for several days for acclimatization to reduce the risks and severity of altitude sickness. Of late, North Side Route has become equally as popular as the South Side Route of Nepal. Only the periods between from early March to late May, and from early September to late October are appropriate for climbing. Day 02-3: Kathmandu, waiting for Tibet visa. Day 04: Flight from Kathmandu to Lhasa (3,650m) and transfer to hotel. Day 05: Lhasa (3,650m). Sightseeing: Potala Palace, Norbulingka Summer Palace & Metzekhang. Day 06: Driving to Xigatse (3,900m), Visit Shalu Monastery and Tashilunpo in Xigatse en route. Day 07: Driving to Xegar (4,200m). Day 09: Driving to Everest Base Camp (5,200m). Day 10-13: At the Base Camp (5,200m). Day 14: Moving from Base Camp to the Interim Base Camp (5,900m). Day 15: To Advanced Base Camp (6,400m). Day 45: Descending from Advanced Base Camp. Day 46: Descending from Base Camp. Day 47: Drive to Zangmu. Day 48: Drive from Zangmu to Kathmandu. Expenses of a personal nature such as alcohol, laundry, postage, telephone, Email, etc.